We can provide you with a landscape that results in higher resident and customer satisfaction, greater occupancy rates, and improved property values! As any experienced property manager or HOA representative knows, well-designed and maintained landscaping can dramatically increase the curb appeal and enjoyment of any property. Garcia's Landscaping & Maintenance has over 35 years of experience serving the Oxnard area, giving us the expertise required to provide the reliable, thorough service that your commercial property requires. 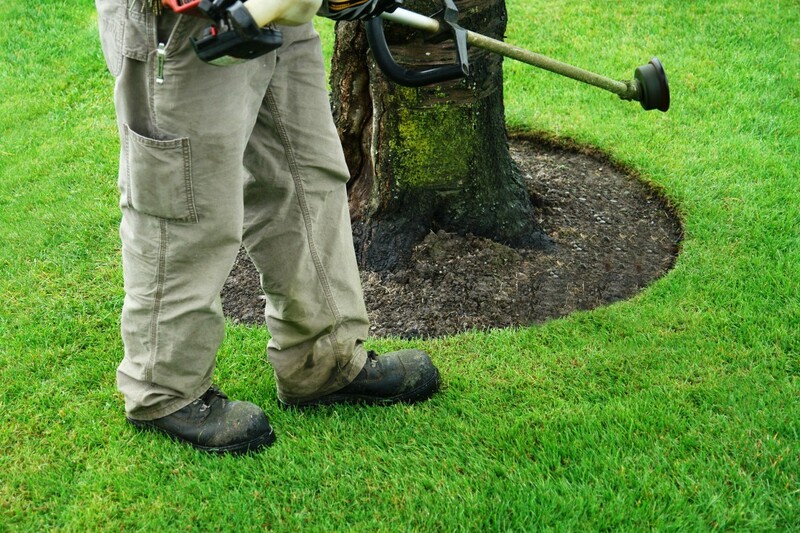 Because we supply our clients with a complete range of lawn, plant, tree and flower care with related maintenance services, we can be the one source solution for all of your landscaping needs. 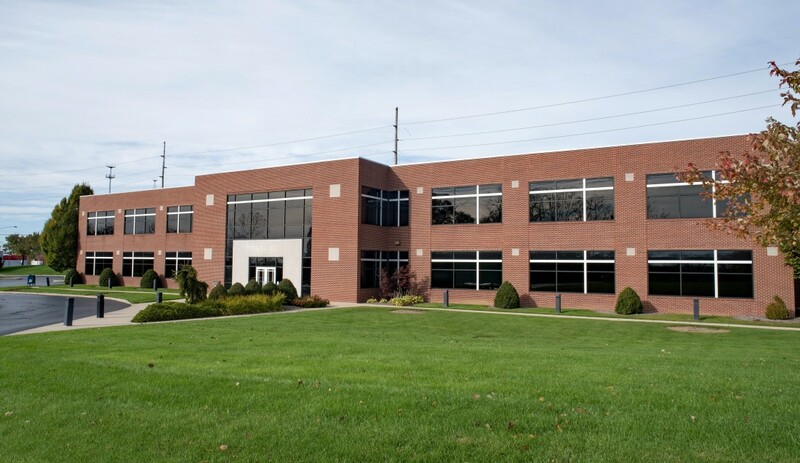 Commercial properties require proper and thorough lawn care and maintenance to remain in top shape. Garcia's Landscaping & Maintenance can take care of all of your lawn care needs, from grass cutting and lawn mowing to trimming, edging, and clearing away debris. 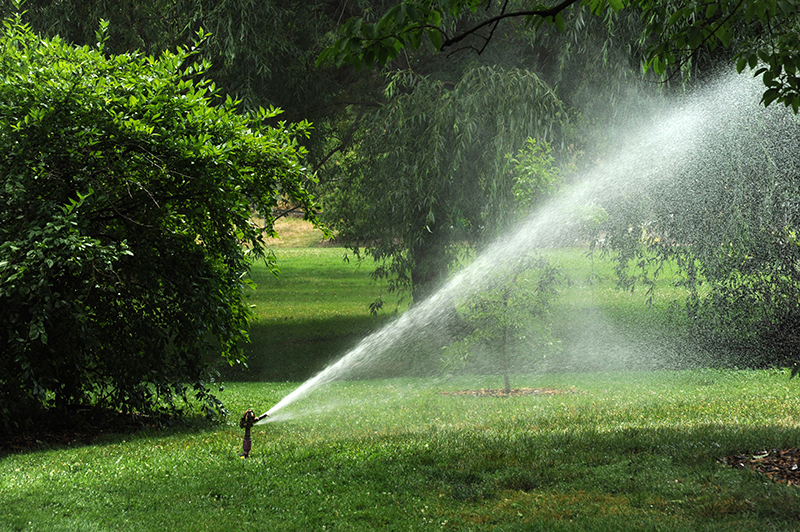 Our full-service lawn care services will ensure that your grass always looks healthy and full. 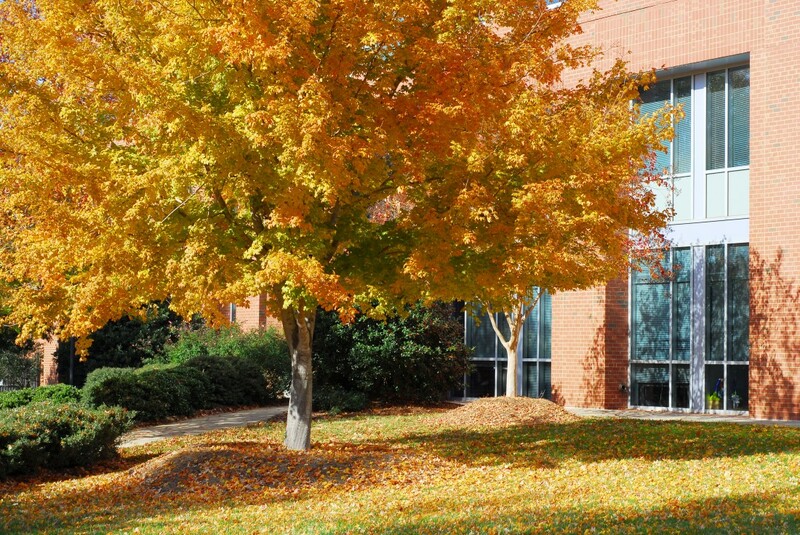 Without proper upkeep, your property's shrubbery can become overgrown, unkempt and misshapen. 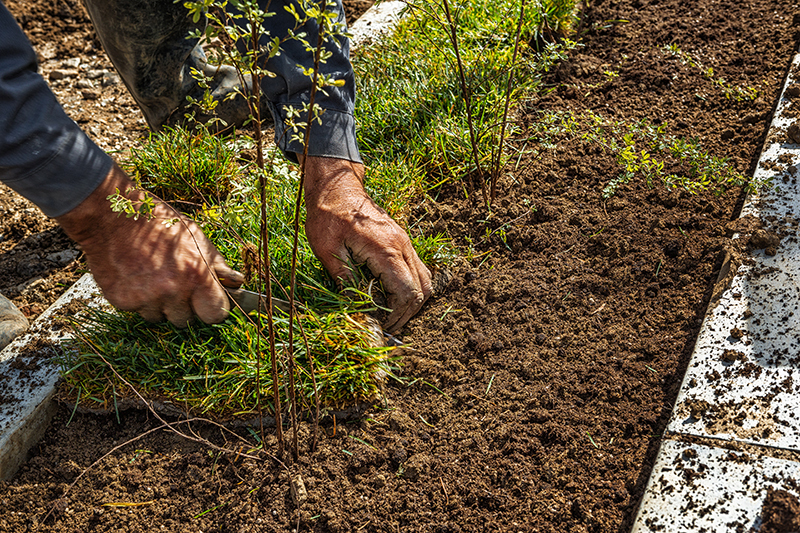 Because we understand that property managers have enough to worry about, the expert technicians at Garcia's Landscaping & Maintenance can keep your shrubs in good health and proper appearance. We will prune, edge and remove broken branches and dead wood to maintain the correct size and shape for your bushes. Thanks to its mild climate, residents of Southern California have the opportunity to enjoy colorful flowers year-round. At Garcia’s Landscaping & Maintenance, we offer seasonal flower gardening services aimed at refreshing your flower beds every season. This way, your residents can enjoy beautiful blooming flowers every month of the year. 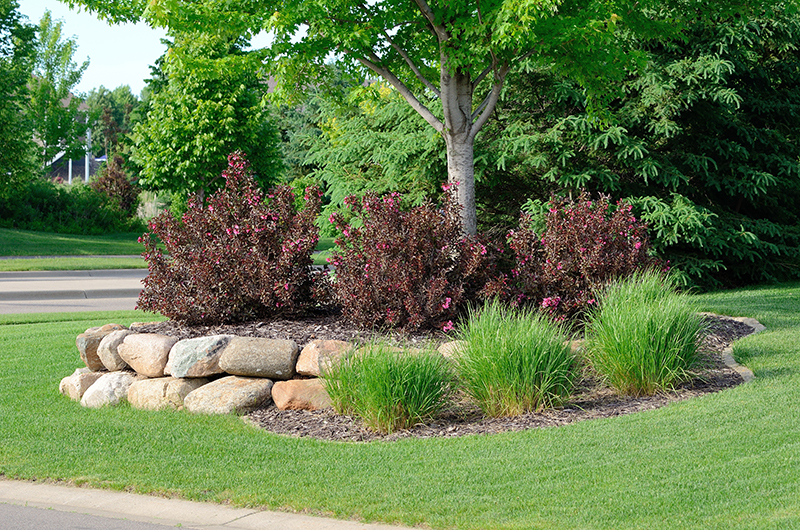 Our mission is to provide you a hassle-free, single-source landscape solution. Please contact us today to schedule a free on-site estimate or consultation where we can discuss your landscaping needs and goals. The Garcia's Landscaping & Maintenance team looks forward to working with you!